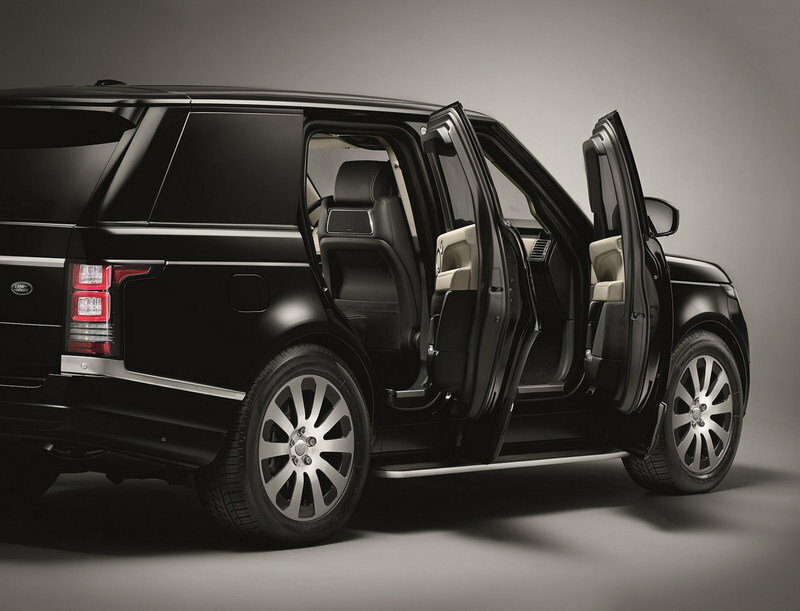 The Land Rover Range Rover is considered by many to be the best all-around SUV on the market. 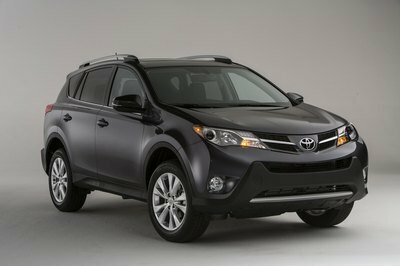 Not only does it live up to its off-road heritage, the luxury SUV offers spectacular on-road handling and performance not normally found in such a large vehicle. 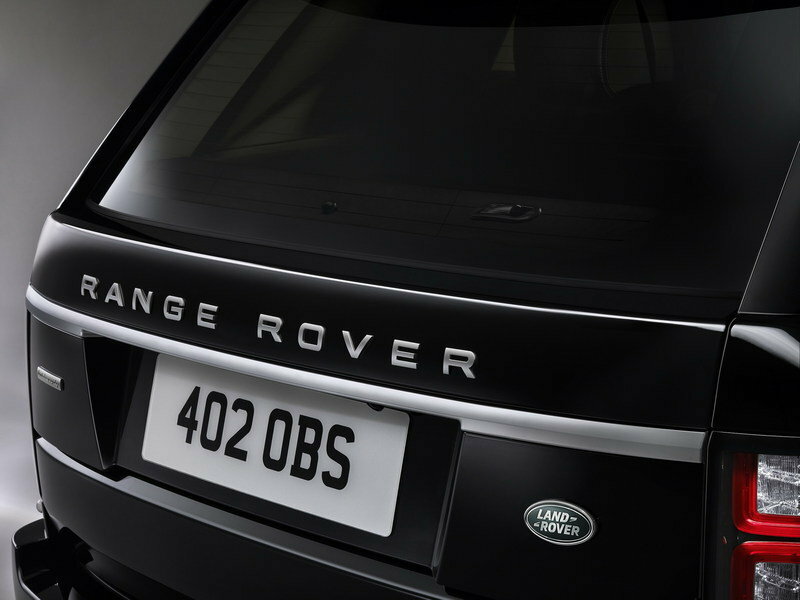 Well Land Rover’s Special Vehicle Operations has taken the Range Rover one step further. Meet the Range Rover Sentinel – a fully armored SUV with the capability of protecting its four occupants from everything short of a missile strike. The Sentinel version of the Range Rover standard wheelbase adds a cocoon of protection for the cabin, including multi-laminated bulletproof glass; armored plating in the roof, doors, and floor; and specialized wheel inserts that allow the vehicle to be driven even with flat tires. Despite all these added features, the Sentinel looks like any regular Range Rover. Upgraded wheels are the only real difference — that is if the driver keeps the emergency lights and siren system turned off. 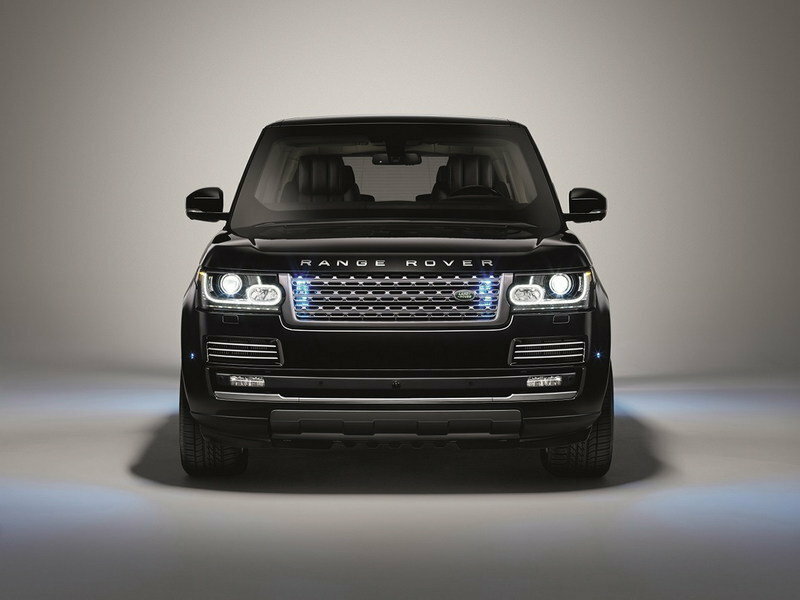 The Range Rover Sentinel is fully customizable though Land Rover’s SVO division, beyond offering the standard battery of interior and exterior color options. The Sentinel’s armoring is fully certified to VR8 standards, meaning it can withstand .30 caliber, 7.62 mm high velocity armor-piercing incendiary rounds from weapons like the AK-47. It can also withstand blasts of up to 15 kg (33 pounds) of TNT and DM51 grenade explosions. The vehicle also comes with a driver-training program to teach owners or their chauffeurs how to handle the heavily weighted vehicle in attack situations. Land Rover began taking orders in September, 2015 for customers located in the U.K., Europe, South America, Africa, and the Middle East. Continue reading to learn more about the Land Rover Range Rover Sentinel. Move along – there’s nothing to see here. Or at least that’s what the Ranger Rover Sentinel wants you to think. 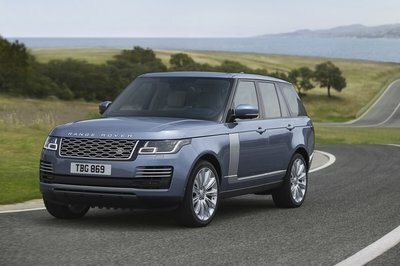 The exterior is designed to look just like a standard Range Rover. That’s partly because it started life as a regular Range Rover and because the engineers and designers at JLR’s SVO division wanted the Sentinel to blend in. Only astute Range Rover fans will notice the non-standard alloy wheels. The Sentinel is fitted with a full array of emergency lights, a customizable siren system, and a PA speaker for communicating with people on the outside. Fitted around those special alloy wheels are run-flat inserts that allow the Range Rover to drive on flat tires, or even with no tires at all. 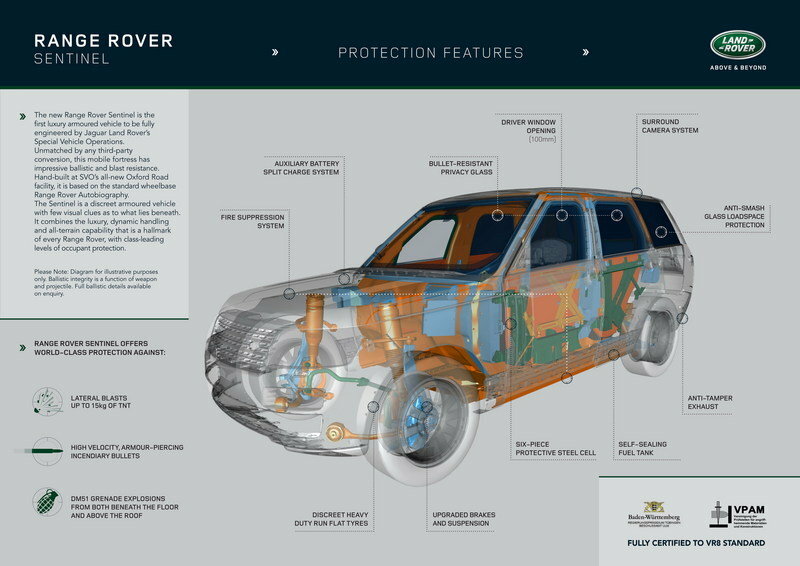 Underneath the skin, Land Rover engineers recalibrated the Range Rover’s Dynamic Stability Control and Ride Stability Control systems while bolting on upgraded suspension components rated to handle the added weight of the armor. 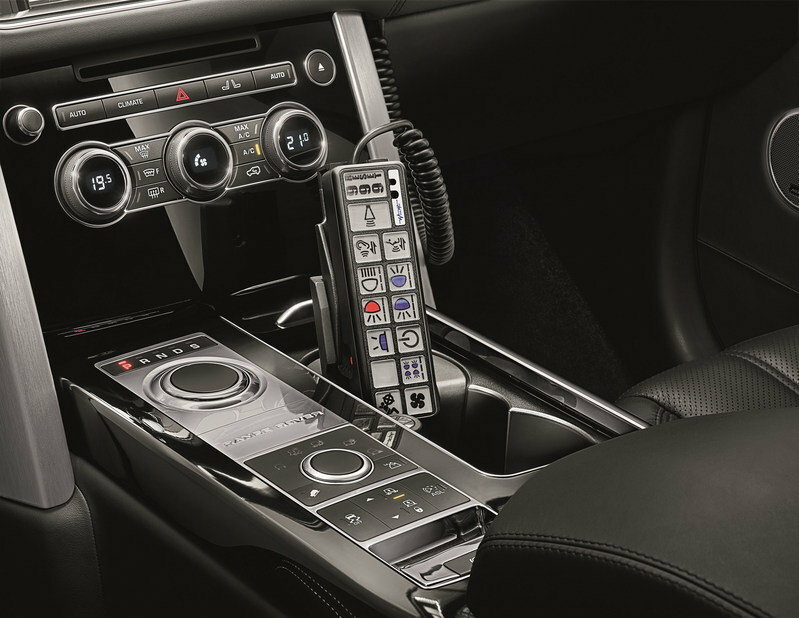 The unsuspecting eye wouldn’t find much different about the Range Rover’s interior either – save for the control unit mounted above the front cup holders. The SVO team re-fits the Range Rover’s luxurious interior after the armor plating as been added, keeping the SUV’s luxuries in place. 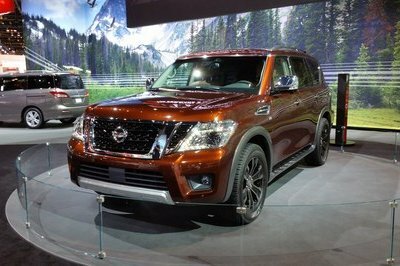 The three optional color schemes are still available, and include Ebony, Ivory and Dark Cherry, while the exterior gets a full array of color options. A closer look will reveal extra-thick windows with a blast shield at the top doorsill. The windows are also fixed, allowing the seal to be extremely tight against the door. Also on the options list is a fire suppression system for the interior and engine bay, in case things were to get "sporty." 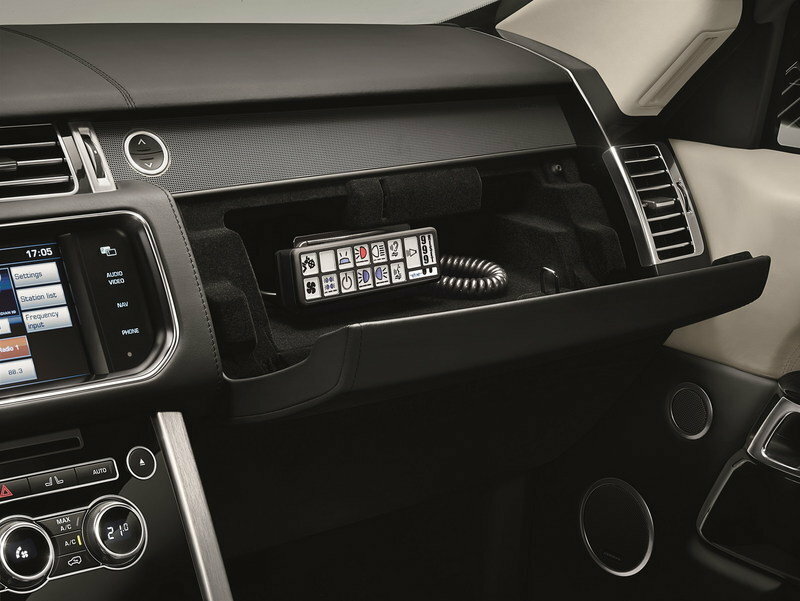 That control unit comes with a handy cup holder mount but can also be stored in the glove box for safekeeping. It allows the driver or front passenger to operate the emergency lights, PA system, and siren, among other features inside the vehicle. Oddly enough, the main powerplant for the Range Rover Sentinel is the 3.0-liter supercharged V-6 rather than the 510-horsepower 5.0-liter supercharged V-8. Still, the force-fed V-6 offers 340 horsepower and 332 pound-feet of torque. The ZF eight-speed automatic is the only transmission option. 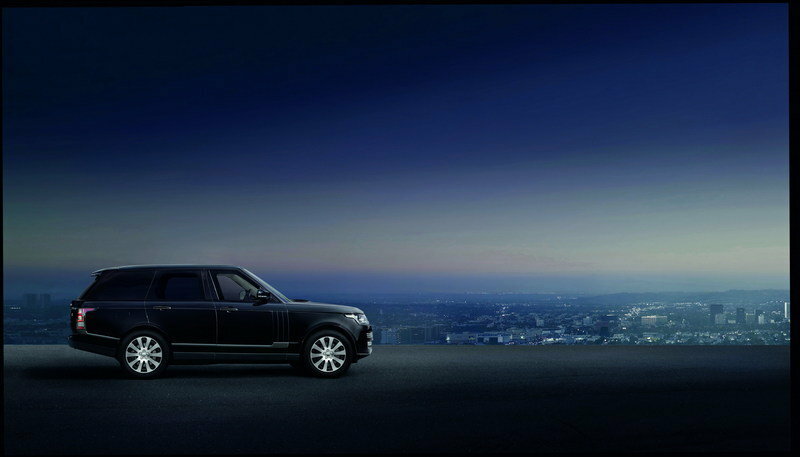 Like all Range Rovers, the Sentinel comes standard with full-time 4WD with a locking center and rear differential. 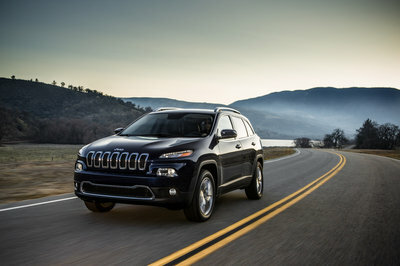 This, combined with Range Rover’s Terrain Response system, gives the SUV fantastic abilities when the pavement ends. 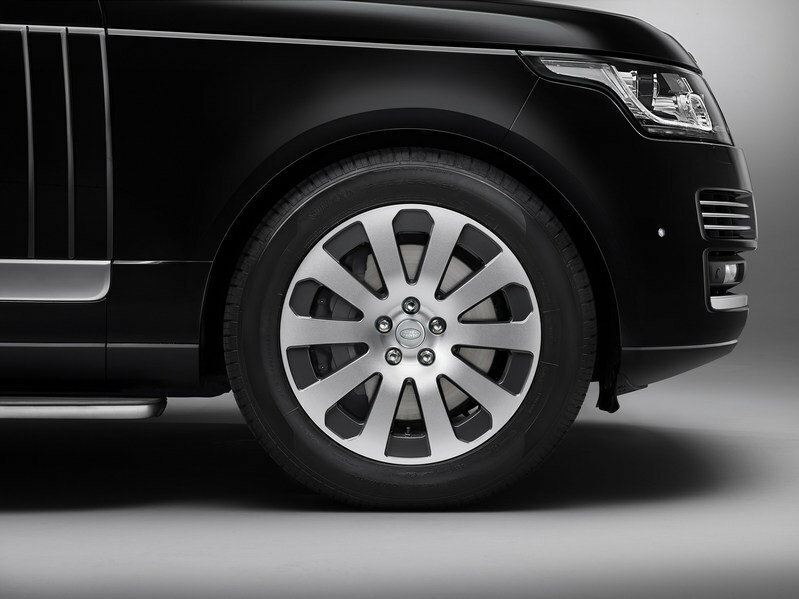 Stopping this heavyweight are the Range Rover’s standard disc brakes, which speaks volumes about the standard SUV’s capabilities. 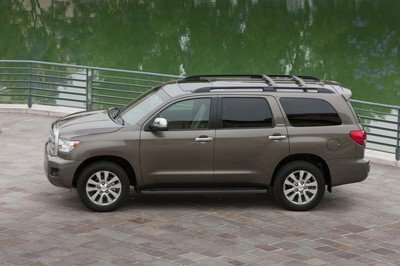 It features the standard 15-inch rotors up front and 14.4-inch rotors in back. Obviously safety is the number one concern for the Range Rover Sentinel, though it protects its occupants form threats no normal vehicle would typically encounter. Still, the Ranger Rover offers front, side, and side curtain airbags, a reprogrammed stability control that accounts for the added weight, blind spot monitor, lane departure warning, brake assist, and of course ABS. The Range Rover is not rated in the U.S. by either the IIHS or NHTSA, but does carry a five-star rating with the Euro NCAP tests, with high marks in adult and child occupants, pedestrian safety, and safety equipment. Needless to say, but this armored Range Rover is expensive – very expensive. In Europe, prices start just under €400,000, or roughly $451,400 U.S. dollars. Any additional equipment adds to the ticket price. Of course, for wealthy dignitaries and heads of state, the price may seem reasonable. For customers interested in security but aren’t worried about having off-road capability, Audi offers its premiere sedan, the A8 L, with an armored package. Called the A8 L Security, the Audi is VR9 certified and offers such options as a fire suppression system and emergency oxygen supply. Audi doesn’t skimp on power either. Customers can choose between the 435-horsepower 4.0-liter biturbo V-8 or the 500-horsepower 6.3-liter W-12. 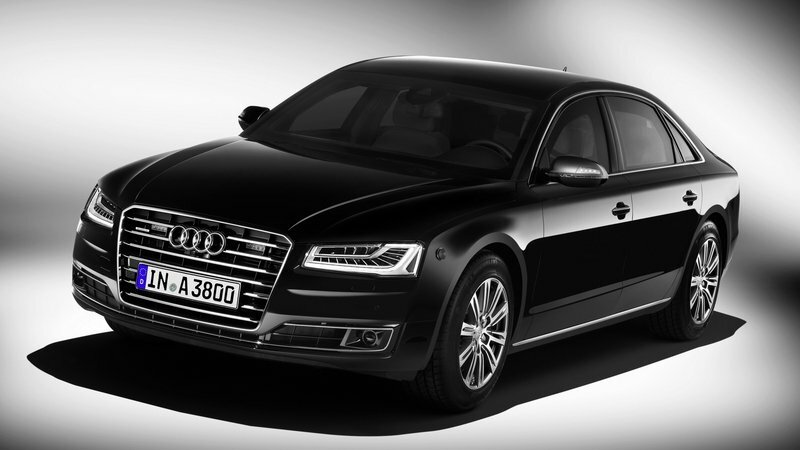 Even with the extra weight, both engine options can push the A8 L to its limited top speed of 130 mph. Pricing is, well, classified. At least Audi doesn’t advertise the figure. Just know the price is well above the A8 L W-12’s base price of $140,000. Also taking the sedan route is Mercedes. 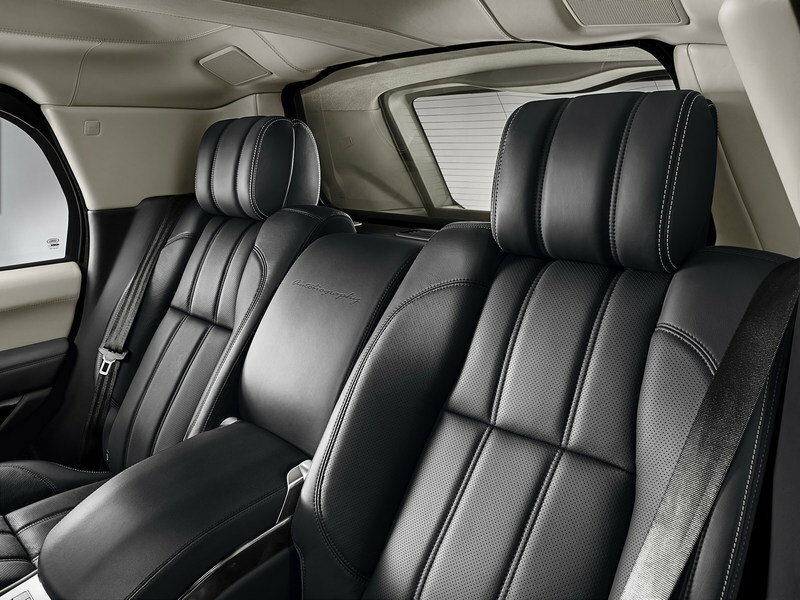 The S600 Guard is also classified as giving VR9 levels of protection, surpassing the Range Rover. Like the Audi, the S600 provides a luxurious place for four occupants that isn’t compromised by the car’s armor. 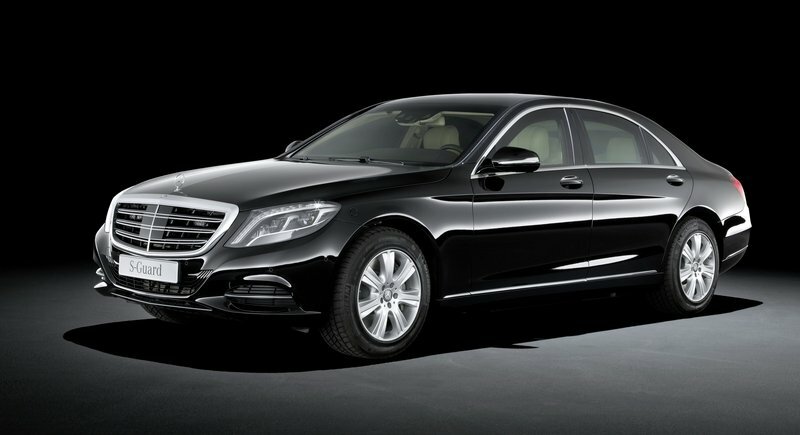 Mercedes powers the S600 Guard with the mighty 523-horsepower 6.0-liter V-12. Torque is rated at 612 pound-feet, so the engine is well equipped to move the heavy sedan out of harm’s way. Its top speed is also listed at 130 mph. Prices for the S600 Guard are said to be in the $400,000 range, though like Audi, Mercedes doesn’t advertise the exact figure. While there are aftermarket solutions for armored SUVs, it’s hard to imagine one with a more integrated protection system. Since JLR’s SVO program recalibrates the electronic stability control, adds an upgraded suspension, and modifies the wheels to operate on deflated tires, the Range Rover Sentinel seems like a one-stop shop for an armored vehicle. John Edwards, Managing Director of Jaguar Land Rover Special Operations, said: "The Range Rover Sentinel is one of the most extraordinary Range Rovers ever produced. It has been expertly engineered by Special Vehicle Operations to provide class leading levels of protection to occupants against extreme attack, whilst retaining the Range Rover’s luxury and refinement with off road capability." When it is time to leave in a hurry, run flat inserts in the tyres - fitted to special 20-inch split rim alloy wheels - allow the vehicle to be driven even if the tyres are deflated. This system ensures that however determined the attack, the Range Rover Sentinel can use the considerable performance of its 340PS 3.0-litre V6 supercharged petrol engine in conjunction with a specially-calibrated ZF 8-speed automatic transmission to escape. In addition, 380mm front and 365mm rear ventilated disc brakes, both with high-density pads, ensure impressive stopping power when needed.